Prezentare Black Beauty is a handsome, sweet-tempered colt with a strong spirit. As a young colt he is free to gallop in the fresh green meadows with his beloved mother, Duchess, and their kind master. But when his owners are forced to sell him, Black Beauty goes from a life of comfort and kindness to one of hard labour and cruelty. Bravely he works as hard as he can, suffering at the hands of men who treat animals badly. But Black Beauty has an unbreakable spirit and will, and is determined to survive . 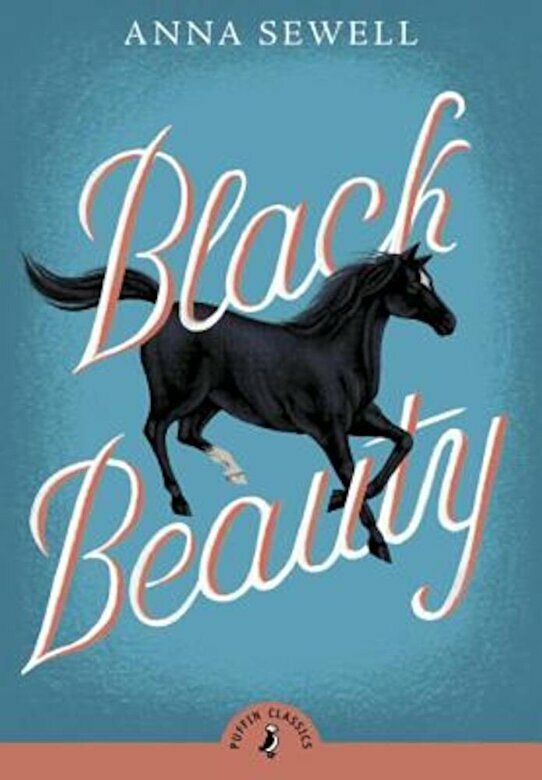 . . With a wonderful introduction by award-winning author Meg Rosoff, Black Beauty is one of the twenty best-loved classic stories being launched in the newly branded Puffin Classics series in March 2015.